We're still reeling from the shocking alleged mass suicide in the capital. 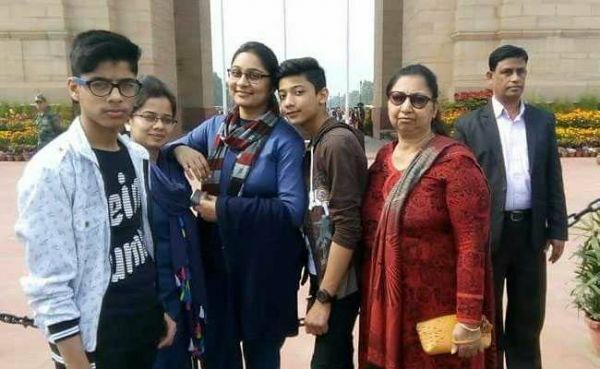 11 members of the Bhatia family residing in North Delhi's Burari area, including two 15-year-old boys, were found dead this weekend in their home. While, like any other family, their Facebook profiles, holiday pictures and group photos showed a happy family, this terrifying incident on Sunday revealed a completely different side to their neighbours. The bodies of 10 members were found hanging from an iron mesh in the hallway while 75-year-old, Narayan Devi, was found dead on the floor in a different room. 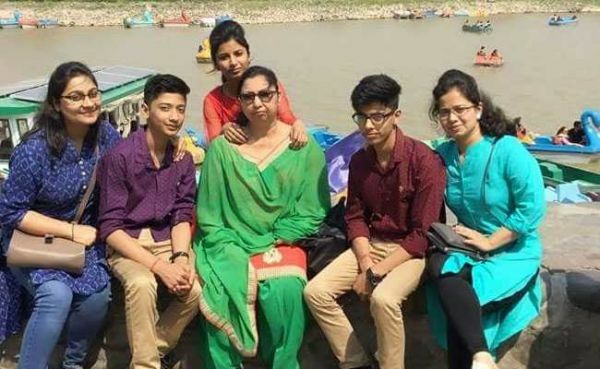 The police have found that the cause of death in the case of Narayan Devi was strangulation, and there's also speculation of an occult angle to the unfortunate incident. The post-mortem of six of the deceased mention death by 'ligature hanging' without any marks and signs of the struggle. It was only a couple of weeks ago, on 17th June, that the family had gathered for Narayani Bhatia's granddaughter's engagement. 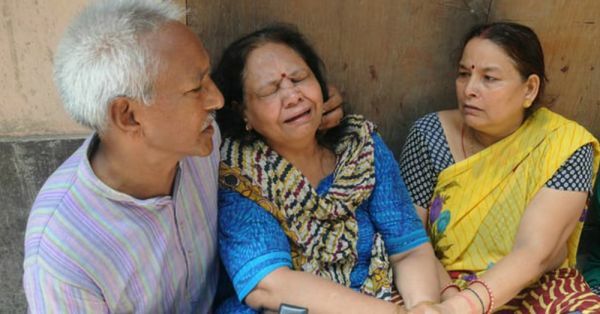 On the day of the incident, their neighbour Gurucharan Singh decided to check up on the family when he noticed that the family's grocery store had not been opened till 7 am. Bhavnesh, Narayan Devi's son usually opened it as early as 6 am everyday. By 7 30 am the incident had been reported and police reached the house to investigate. At noon, Delhi Chief Minister Arvind Kejriwal and BJP Chief Manoj Tiwari visited the Bhatia house and met the locals. Pravin Mittal, a neighbour who had known the family for 20 years, revealed that the family was deeply religious and always prayed before going to bed. He said, "They were followers of Hanuman." According to him, the family was educated enough to not be a part of any occult. Mr. Mittal also revealed that Narayan Devi's youngest son, Lalit Bhatia had lost his voice in an accident. He added that "his father appeared in a dream and advised him to pray a lot to get back to normal. That's when the family turned to religion in a big way. But I can't believe in the mass suicide theory. One of the notes may have been written by the child about moksha (salvation), but I don't think it has anything to do with the deaths." Another neighbour Draupadi said, "everything was normal." She added, "they were not a violent family, they never even screamed at their children if they were making noise, they were not that kind of people. People who say this was black magic are wrong, it is just rumours." A report in the The Economic Times revealed some shocking instructions from a handwritten diary found at the site. The instructions written in the diary were very clear. They spoke of the 'road to God' or 'mass salvation'. The report suggests that the Bhatia family also conducted a havan before ending their lives. It's truly mysterious who gave these instructions and what could possible result in a whole family being convinced to follow such instructions. 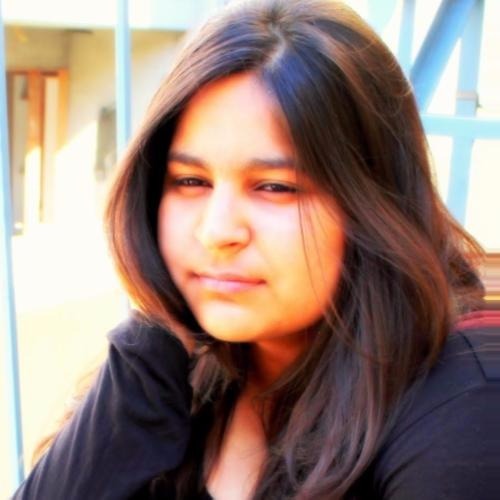 And while a lot of the evidence is disturbing, relatives and neighbours stand by their statement that the Bhatia family was happy and non-violent. This shocking event left us with many questions which only a thorough investigation can solve. On the incident, Chief Minister Arvind Kejriwal said, "police are investigating. let's wait for their investigation to be over."